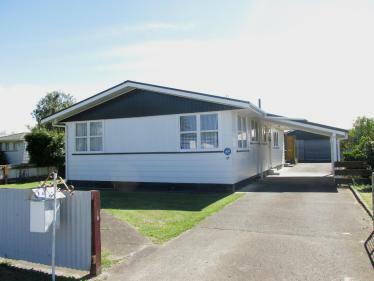 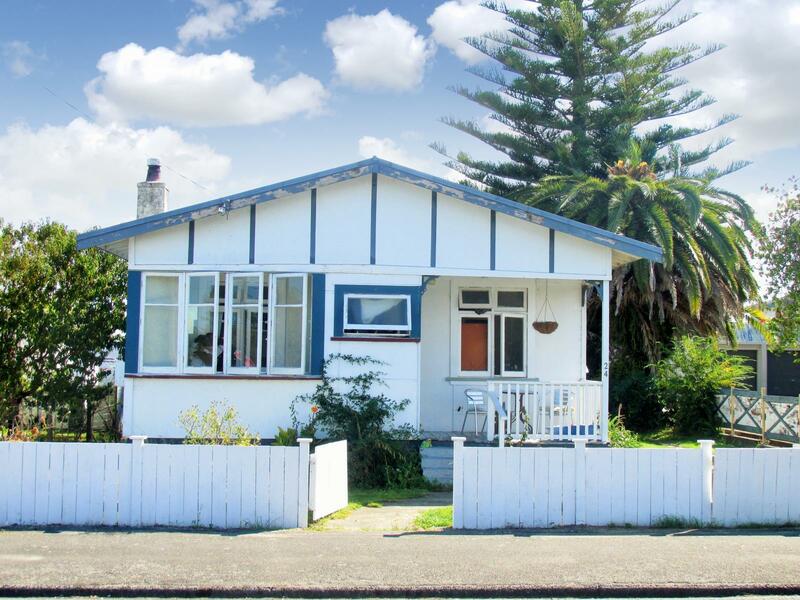 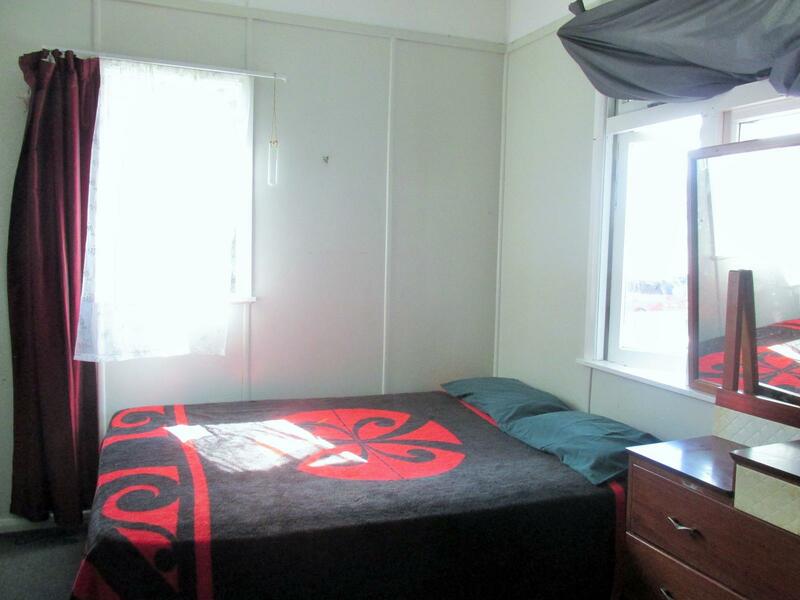 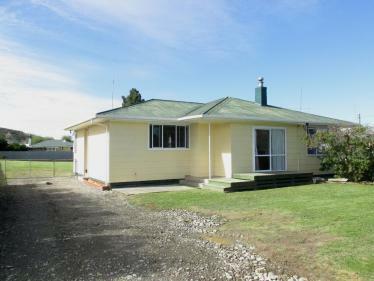 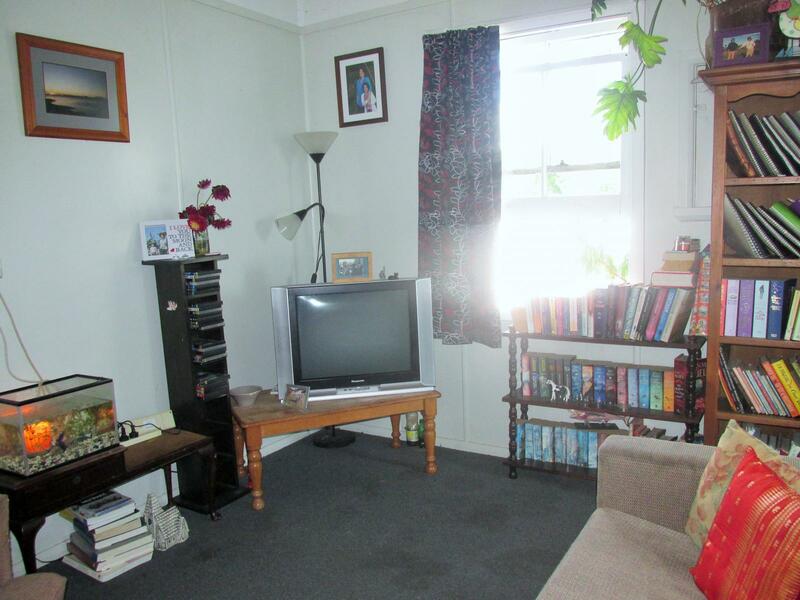 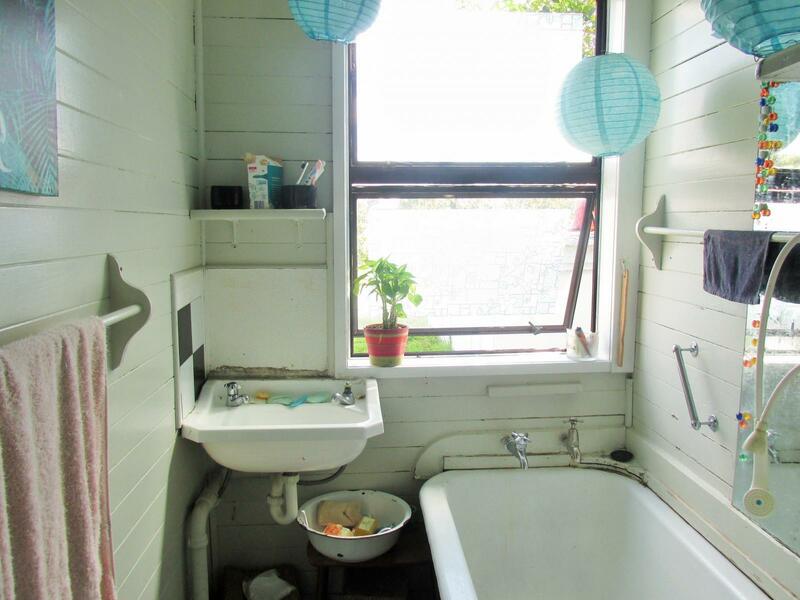 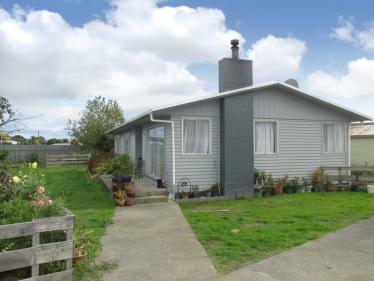 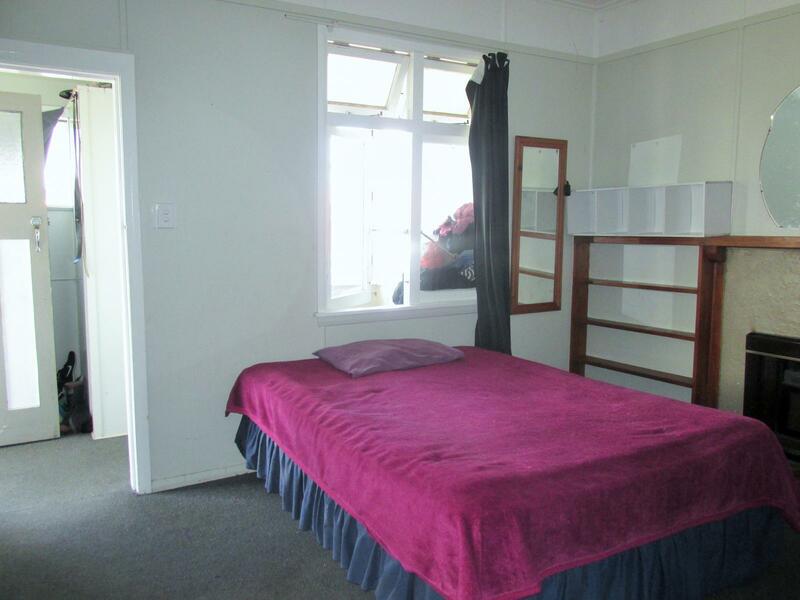 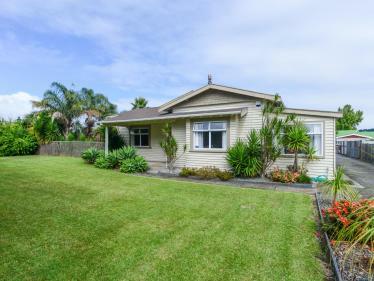 Save petrol and stroll one block to town from this 2 bedroom home. 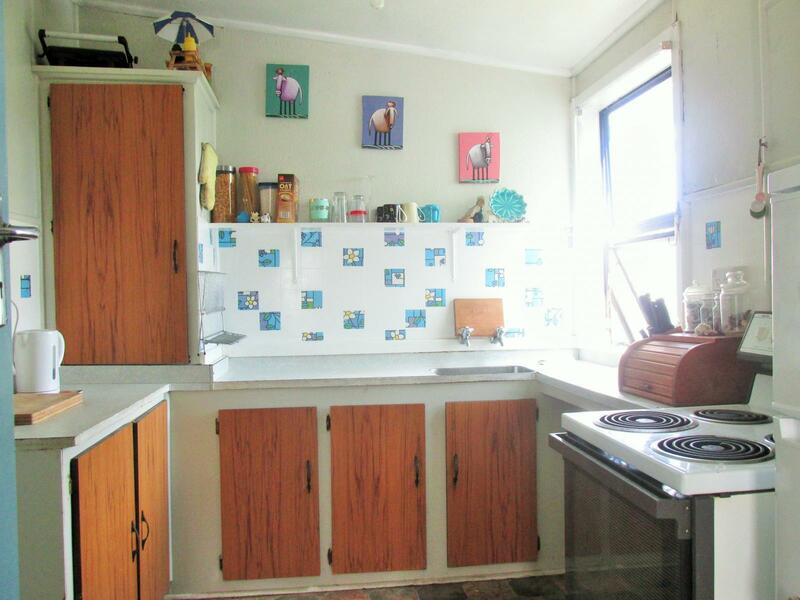 The design could appeal with a separate kitchen, dining, living and bathroom. 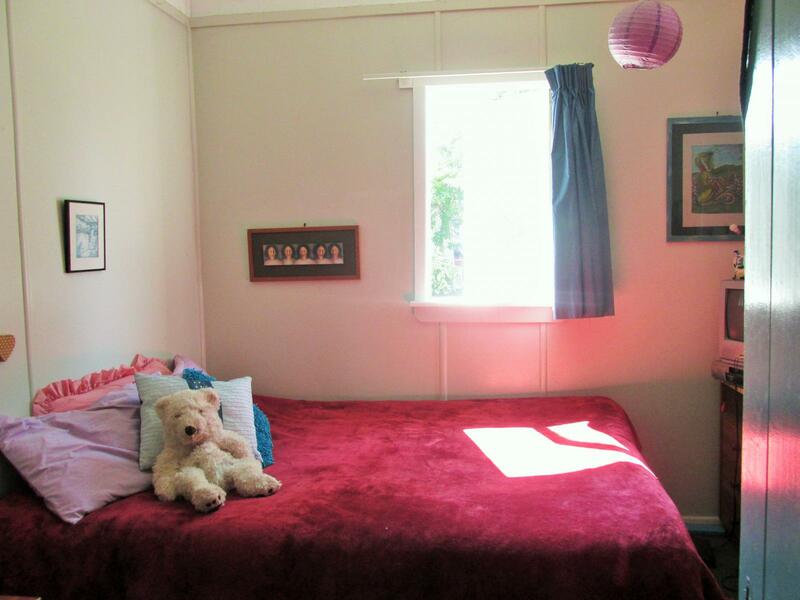 There is more space with a small sun-room at the front and covered porch at the back of the house. 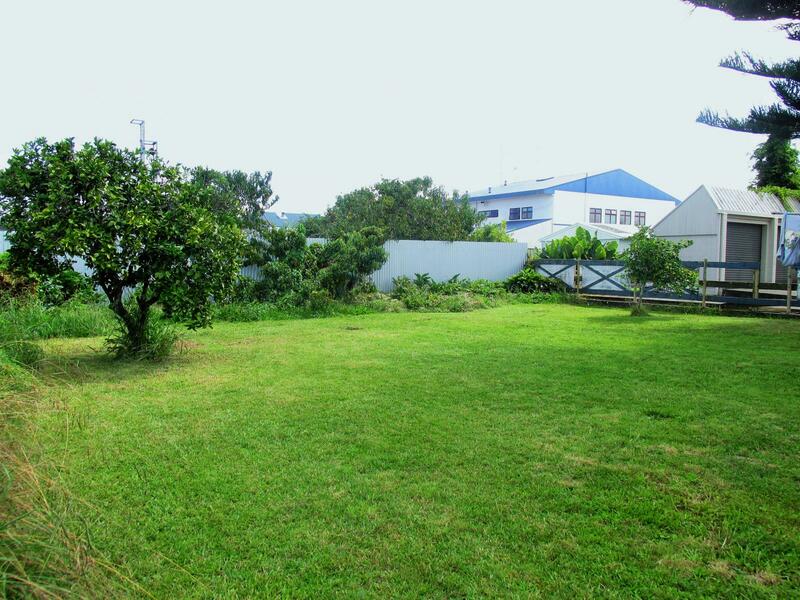 Secure and manageable rear lawn space.